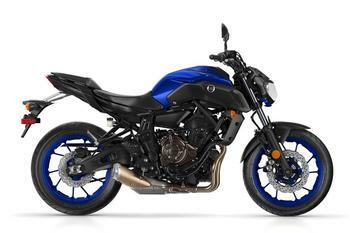 Yamaha Motor Corporation, USA is recalling 3,493 model year 2018 Yamaha MT-07J, MT-07JC, XSR700J, and XSR700JC motorcycles. The bolts that connect the drive chain guard to the swingarm may loosen, possibly causing the chain guard to contact the drive chain and break. Yamaha will notify owners, and dealers will replace both chain guard mounting bolts, free of charge. The recall is expected to begin in August 2018. Owners may contact Yamaha customer service at 1-800-962-7926. Yamaha's number for this recall is 990120.